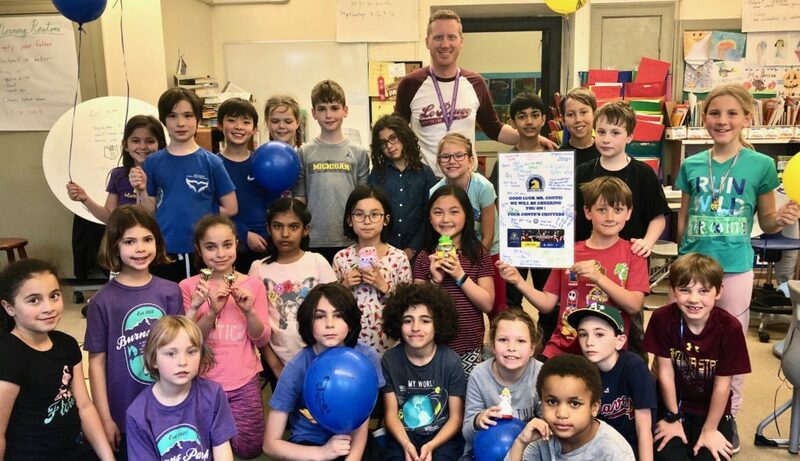 Burns Park Elementary’s new third grade teacher, Kevin Conte, will run his second Boston Marathon on Monday. This will be his 30th marathon (give or take one or two—he’s lost count) since 2010. Kevin is an amazing teaching partner. Good luck in Boston! You’re a winner!